At a time in our culture where men are known for using their positions of power or calling rank to serve their own needs , Jesus words speak into who we are supposed to be – NOT LIKE THAT. We are to be a D I F F E R E N T B R E E D of man.  BE D I F F E R E N T.
1st 100 registered AND anyone new they invite will be entered in drawing for Retreat Swag.